Ray-Ray looking so cute. 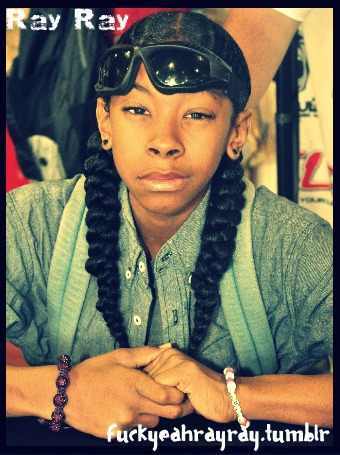 Your boy or Babe Ray-Ray lookinh so cute. Wallpaper and background images in the Ray Ray (Mindless Behavior) club tagged: mindless rayray mb ray. This Ray Ray (Mindless Behavior) photo might contain sunglasses, dark glasses, and shades. i luv u ray ray!! !